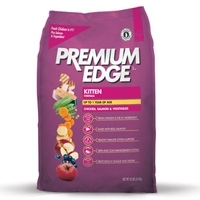 Diamond Premium Edge Kitten 6/6 Lb. and 18 Lb. 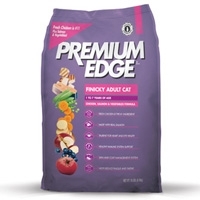 Diamond Premium Edge Healthy Weight Cat 6/6 Lb. and 18 Lb. 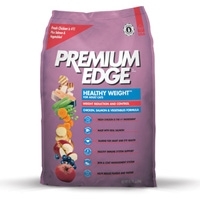 Premium Edge Adult Cat Healthy Weight, Weight Reduction & Control Formula is designed for overweight, but otherwise healthy adult cats. It contains high protein, and low carbohydrates to cause slow and steady weight loss. Added glucosamine and chondroitin to keep your cats bones and joints healthy. 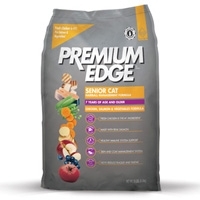 Diamond Premium Edge Hairball Senior Cat 6/6 Lb. and 18 Lb. 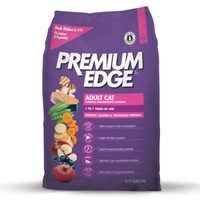 Diamond Premium Edge Finicky Adult Cat 6/6 Lb. and 18 Lb. Premium Edge Finicky Adult Cat Chicken Salmon & vegetable formula contains fresh chicken and salmon for great taste, which is perfect for finicky cats. Ideal for health and maintenance of adult cats. Diamond Premium Edge Hairball Adult Cat 6/6 Lb. and 18 Lb. 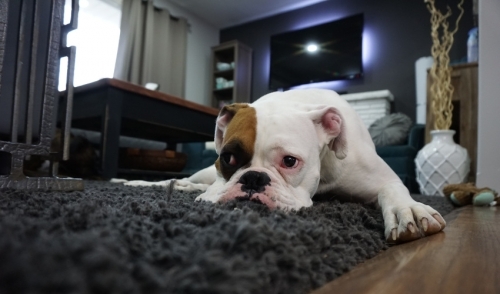 Premium Edge Adult Cat Chicken, Salmon & Vegetable Hairball Management Formula contains a natural fiber blend for control of hairballs. The great taste of fresh chicken and salmon provides ideal protein. Perfect for the health and maintenance of adult cats.